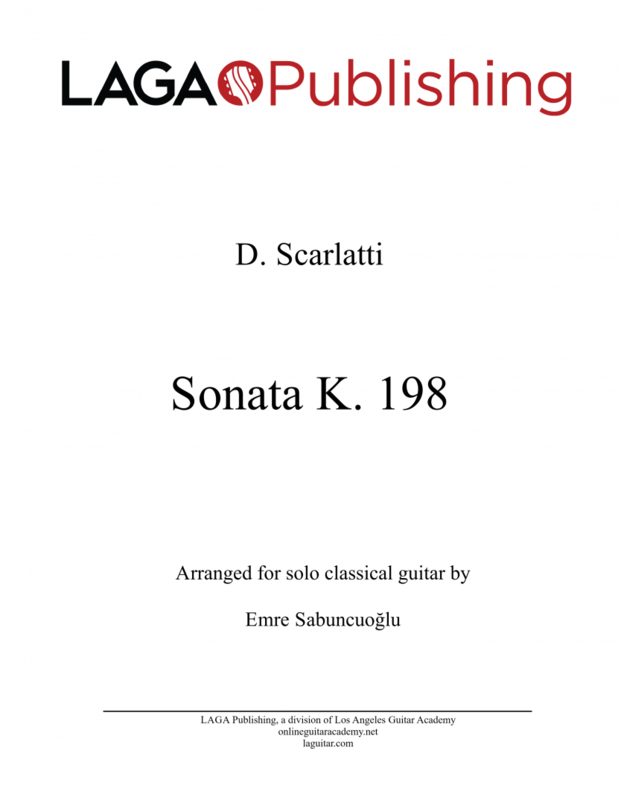 Our latest classical guitar release, Scarlatti’s Sonata K. 198, arranged for classical guitar by Emre Sabuncuoglu. 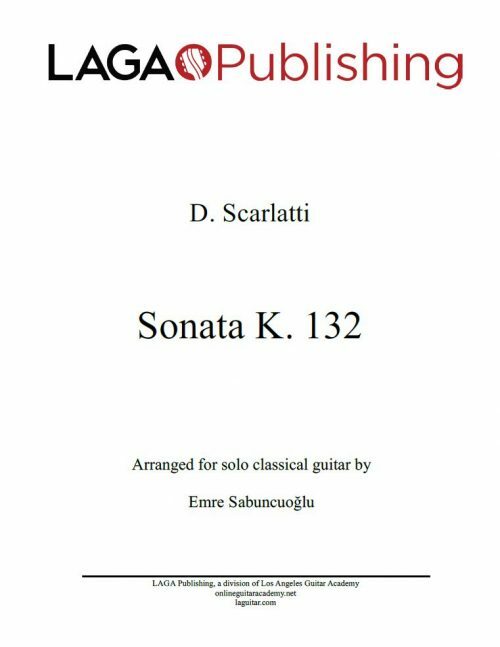 Sonata K. 198 was my first contact with Scarlatti and I was fortunate to meet her with LAGA and Mr. Emre. 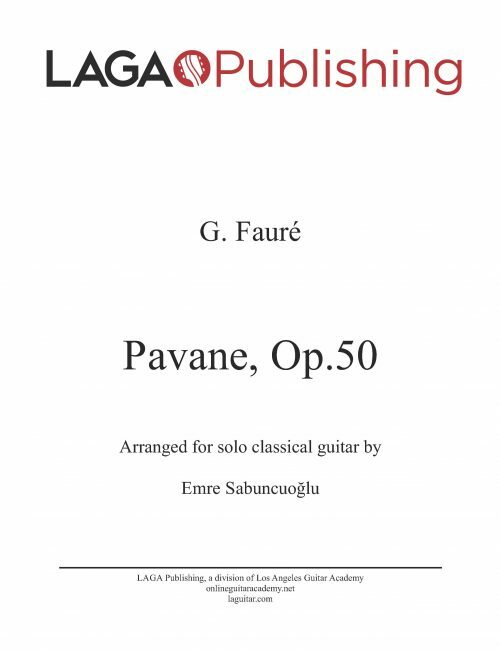 This transcription for the guitar is carefully done very well and the player can develop their performance aided in the score. 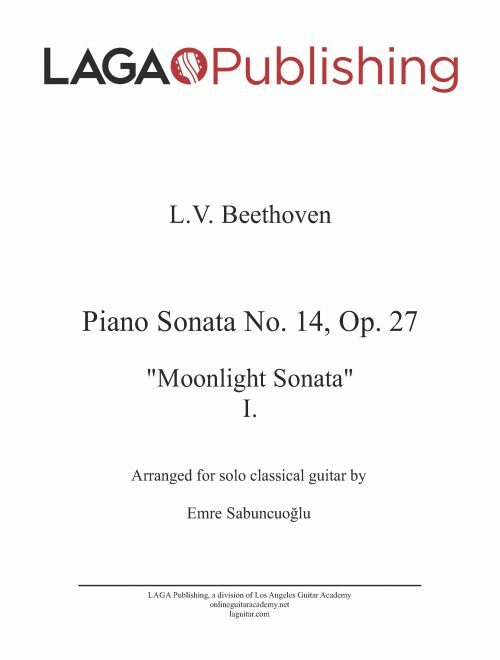 Scarlatti is pretty vibrant and sometimes the guitar seems to sound even like a Harpsichord in this arrangment. This is really cool! 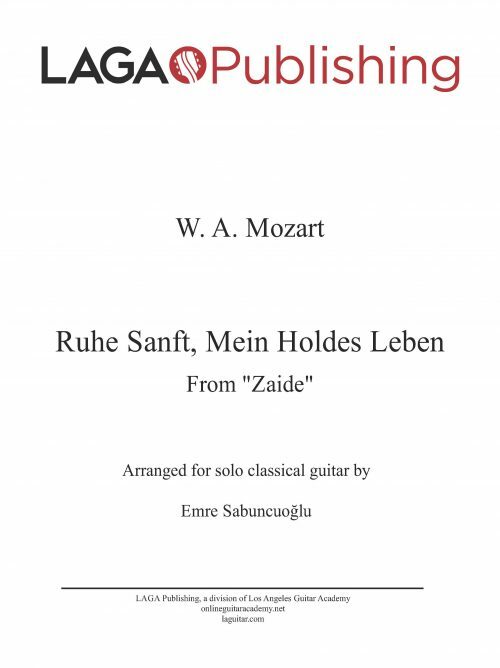 After 30 days, I can play the whole music, even with a few small mistakes and not as fast as Emre yet. I just bought K. 8 too and hope to get start as soon as possible.